It’s a banana baking bonanza. The decadent secret to our favorite quick bread, cream pie, and upside-down cake? The tropical, sweet banana. 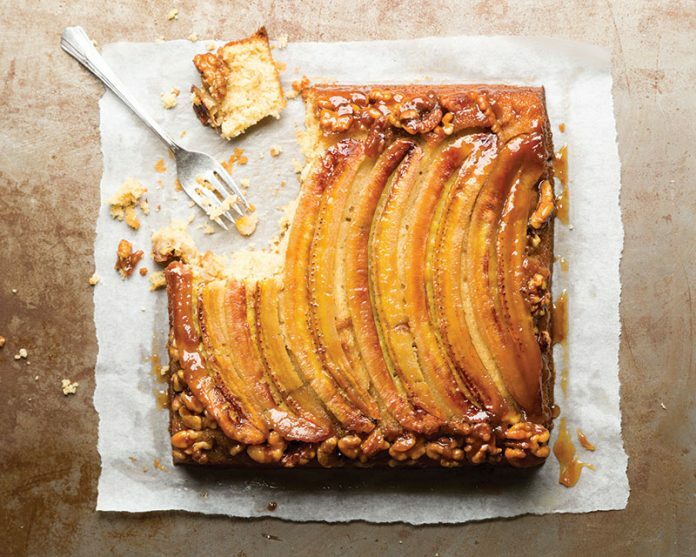 Whether stirred directly into the batter to create a tender crumb or layered in long slices to form a rich, caramelized base, the banana is the unsung hero of the baker’s pantry. Ready for a bolder, more sophisticated take on the simple loaf? 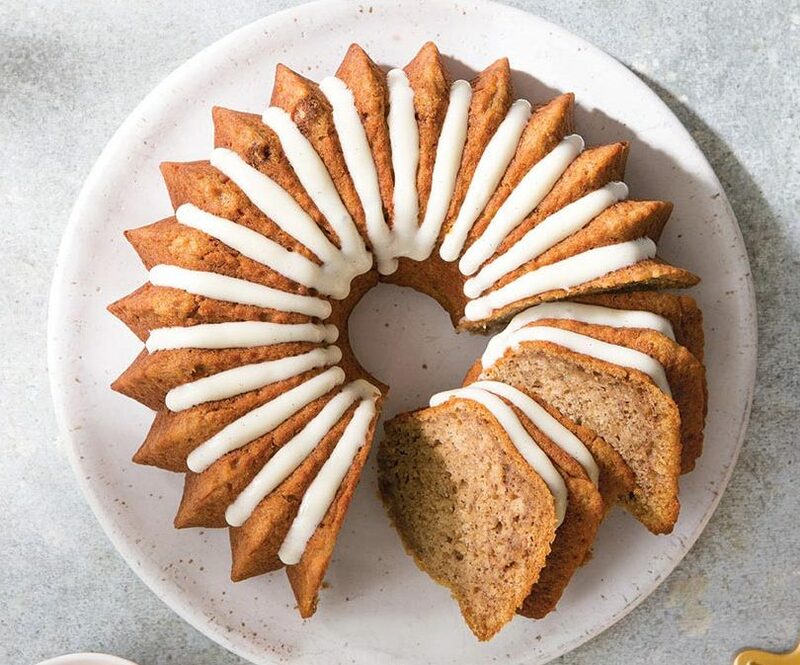 Time to bring out the Bundt pan. 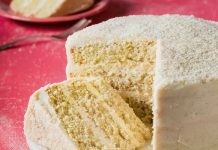 We roast the bananas and use tangy buttermilk to create an extra-smooth batter and tender crumb that translate beautifully to cake form. Buttery spiced rum paired with the gooey Roasted Bananas equals pure indulgence. 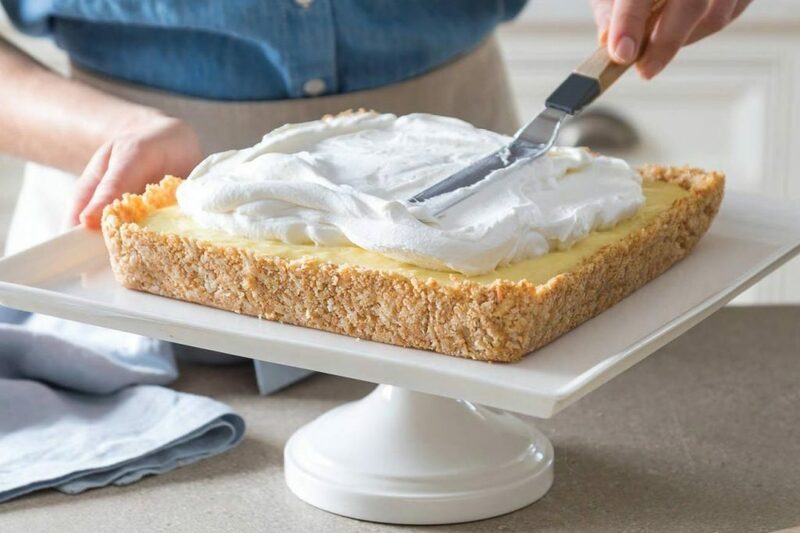 This Banana Coconut Cream Pie is perfect for the home baker who doesn’t want to choose between two Southern favorites. Top this pie from blogger Kate Wood with a cloud of whipped cream and fresh banana slices, and a sprinkle of toasted coconut is great here as well. 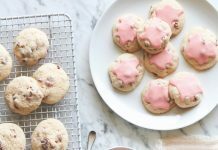 We spike the traditional banana bread formula with a double dose of crème fraîche (in the batter and the glaze) to tenderize the crumb and offer a touch of tang to round out the flavor. 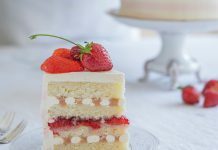 Frozen bananas in a cake? Heck yes. 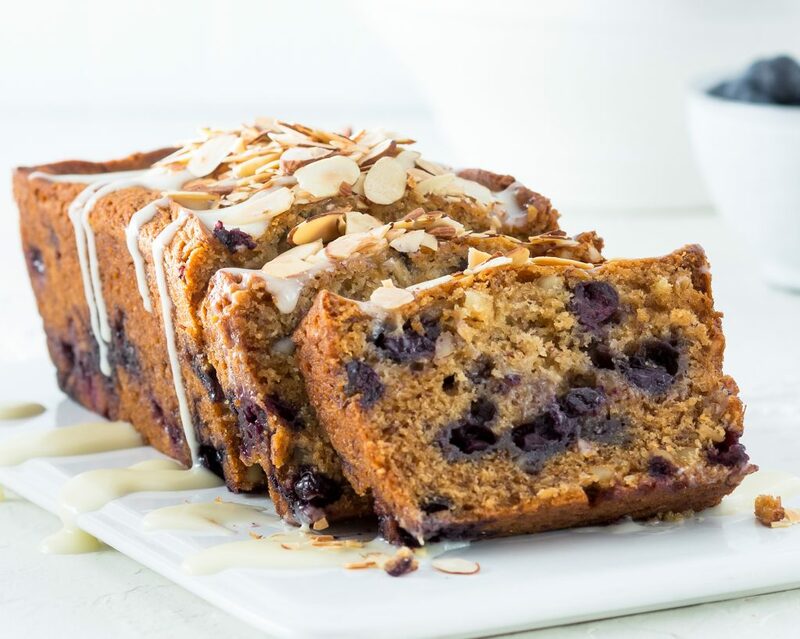 Reducing the juice from these frozen fruits adds a nutty, caramelized flavor that takes this banana cake to the next level. 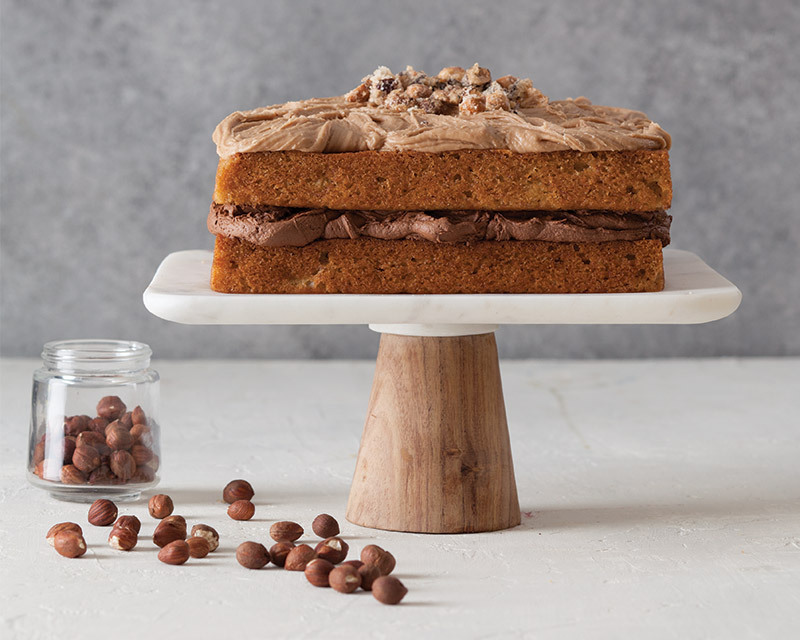 Top with a buttercream inspired by penuche, a brown sugar-based fudge reminiscent of Southern pralines, and this cake is downright irresistible. Think of this as a breakfast bread version of bananas Foster. 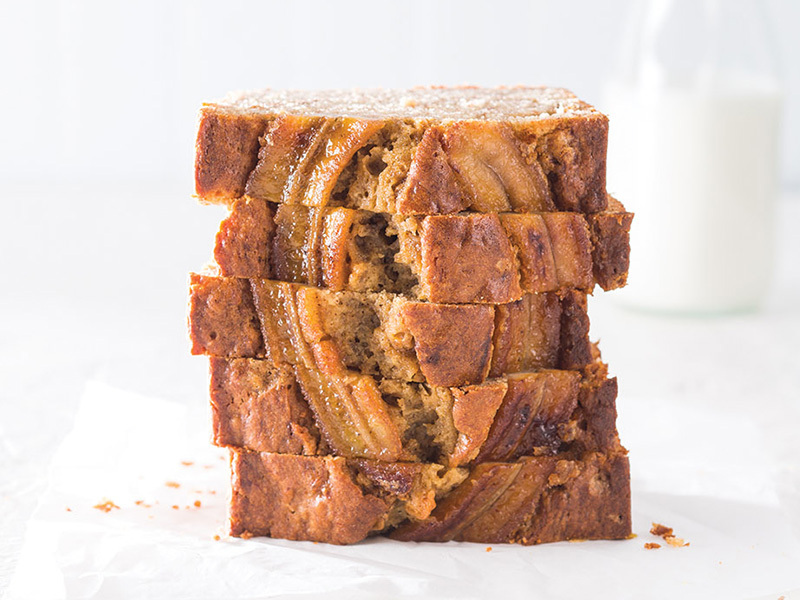 Crowned with golden Caramelized Banana halves and offering a hint of cinnamon flavor, this loaf is all about taking the banana to the nth power of sweetness. 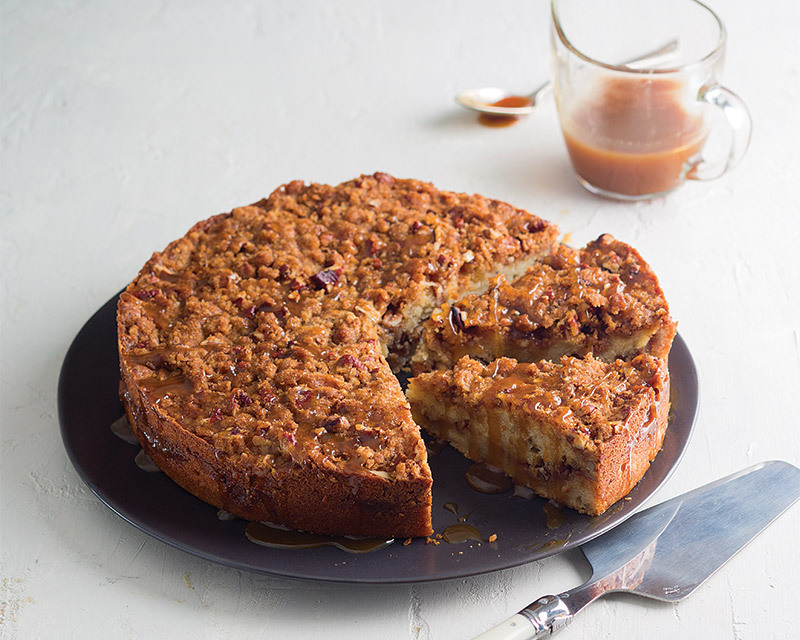 In this delicious coffee cake, praline pecans meet Bananas Foster, a decadent dessert created at New Orleans’ Brennan’s Restaurant in 1951. 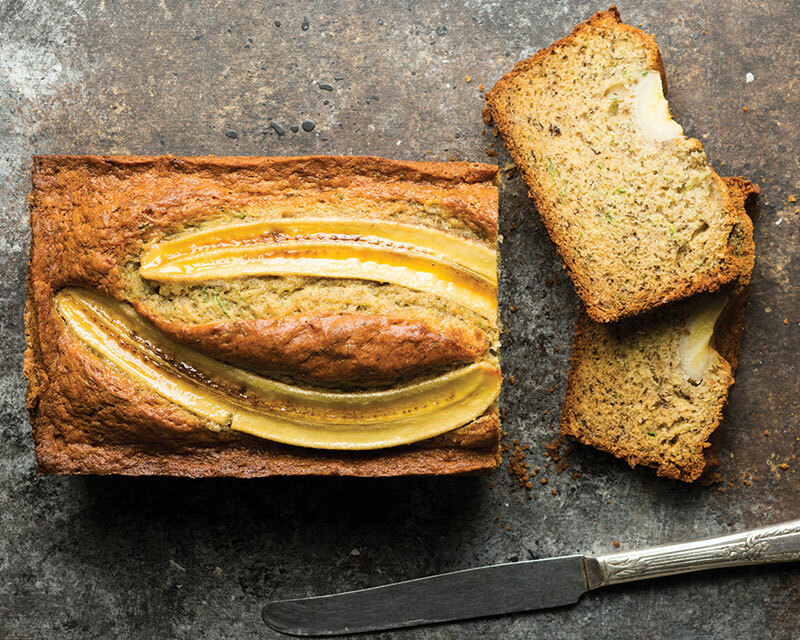 Zucchini brings extra moisture to this classic quick bread, making for a more tender crumb than you’d find in standard banana bread. A medley of warm spices complement both the banana and summer squash beautifully.